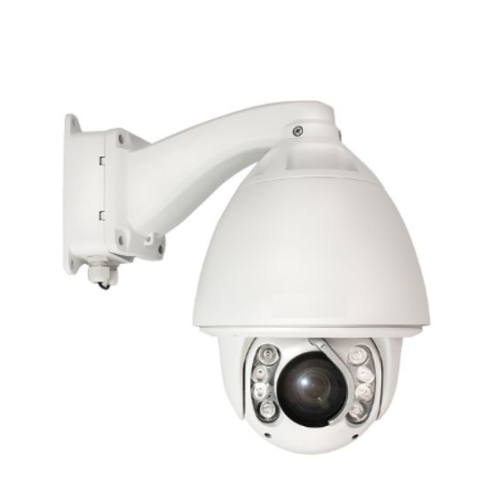 We are engaged in providing the best quality range of PTZ Camera and our product is made of good quality. We Compucare, from 2007, are serving our customers by wholesaling and trading a high-quality LED Projector And Screen, Security Camera And Video Recorder Printing Machine And Accessories, Computer And Internet Peripheral, LED Display And Board, Time Attendance Machine System, PA Systems, Convex Mirror etc. We are also offering Computer Annual Maintenance Contracting Services, Laptop And Desktop Repairing Services and Wireless Networking Solutions Services to our client. All these offered products are sourced from most trusted vendors in the market who have state-of-the-art processing units. Apart from this, this offered range by us is known for its durability, smooth performance, and damage resistance. Moreover, we also provide Laptop and Desktop Repairing Services, Wireless Networking Solutions Services and Computer Annual Maintenance Contracting Services to our valued clients.